Biotech giant Genentech recently announced FDA approval of Lucentis for diabetic retinopathy, a long-term diabetes complication where blood vessels in the back of the eye (the retina) become damaged from high blood sugars. The approval establishes Lucentis, a once-monthly eye injection administered by a healthcare provider, as the first and only medicine approved to treat all forms (!) of diabetic retinopathy. This news marks noteworthy progress in treatment options for diabetes complications. Previously it was only approved for the treatment of diabetic retinopathy in people with diabetic macular edema (DME) – leakage and swelling of a part of the eye responsible for sharp and detailed vision, which is called the macula (see past diaTribe coverage here). On a similarly exciting note, IBM Research announced only days later that its very smart Watson technology is well on the way to learning how to better diagnose diabetic retinopathy. In a very impressive study, Watson was extremely accurate at classifying eye images into five stages of retinopathy (no retinopathy, mild, moderate, severe, and proliferative), getting it right a whopping 86% of the time. In comparison, while doctors are able to make a “yes” or “no” determination about whether or not retinopathy is present 90% of the time, it is often very hard for them to make more specific stage classifications. The approval of Lucentis and development of tools to help healthcare providers detect and classify diabetic retinopathy (like Watson) are welcome news for people with diabetes. At present, diabetic retinopathy affects nearly 8 million people in the US and is one of the most feared complications of diabetes. 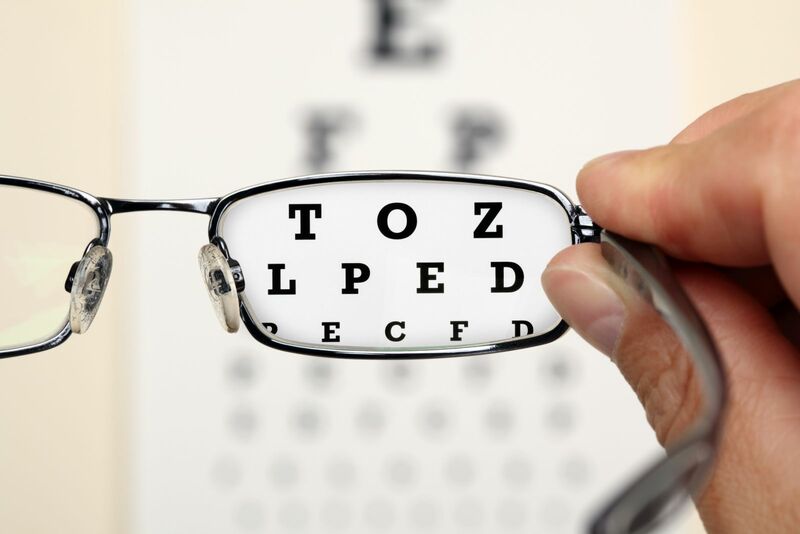 Advancing therapies and tools that help maintain sight and make healthcare providers better able to care for their patients could become important drivers of increased quality of life for people with diabetes. While IBM’s Watson technology is still in research phase, it seems to be a promising future option that could aid healthcare providers in the diagnosis and treatment of diabetic retinopathy. In addition to welcoming news of the FDA’s approval, Dr. Home also noted that a number of key questions about the drug’s future use for the treatment of diabetic retinopathy remain unanswered. For example, Genentech’s announcement cited a two-year, 305-person NIH study as the basis for the FDA’s approval, the results of which showed that Lucentis was effective at improving diabetic retinopathy in people with proliferative diabetic retinopathy, whether or not DME was also present (see more details on the study here). However, the study did not look at non-proliferative forms of diabetic retinopathy (e.g., background or pre-proliferative retinopathy), so it is unclear what prompted the FDA to approve Lucentis for “all forms of diabetic retinopathy,” and how healthcare providers will respond to this expanded approval. For a closer look at diabetic retinopathy, read past diaTribe coverage here. For information on financial resources to help cover the cost of Lucentis, check out the Lucentis Patient Support Program. A Co-Pay Card for those with insurance, as well as reimbursement support, can be found among the available resources.